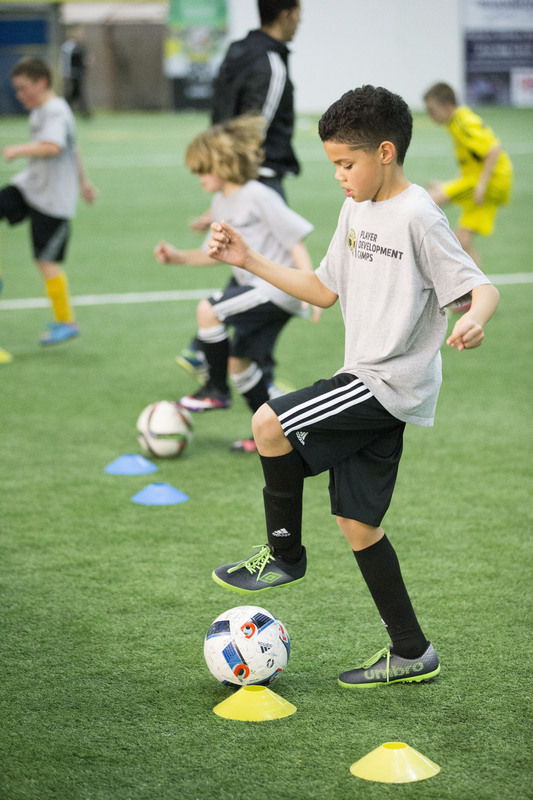 Keep your skills in check during the cold winter months with Crew SC winter training. Ball mastery, goalkeeping, and S.A.Q sessions available! Through maximum touches on the ball, professional instruction, challenging new exercises and competitive small games - we will help each player in their individual development, regardless of skill level. A wide range of technical training will be included to maximize player potential and ball touch.